The information contained on http://www.eldramadealy.com website (the "Service") is for general information purposes only. 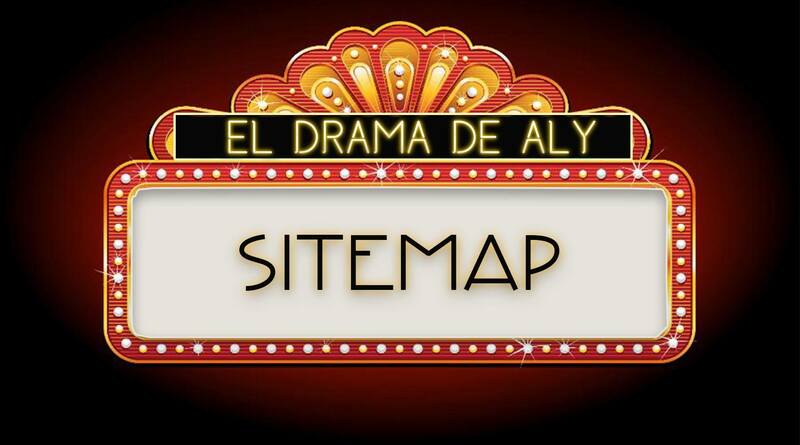 El Drama de Aly assumes no responsibility for errors or omissions in the contents on the Service. In no event shall El Drama de Aly be liable for any special, direct, indirect, consequential, or incidental damages or any damages whatsoever, whether in an action of contract, negligence or other tort, arising out of or in connection with the use of the Service or the contents of the Service. El Drama de Aly reserves the right to make additions, deletions, or modification to the contents on the Service at any time without prior notice. El Drama de Aly does not warrant that the website is free of viruses or other harmful components. This Disclaimer is licensed by [TermsFeed Generator](https://termsfeed.com) to El Drama de Aly. http://www.eldramadealy.com website may contain links to external websites that are not provided or maintained by or in any way affiliated with El Drama de Aly. 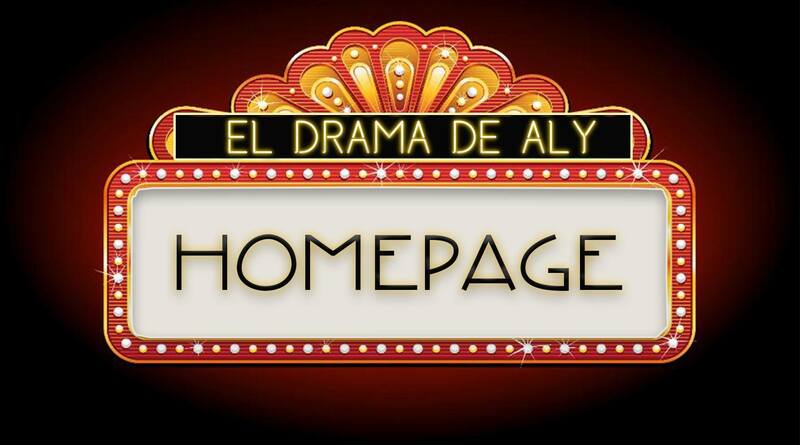 Please note that the El Drama de Aly does not guarantee the accuracy, relevance, timeliness, or completeness of any information on these external websites.